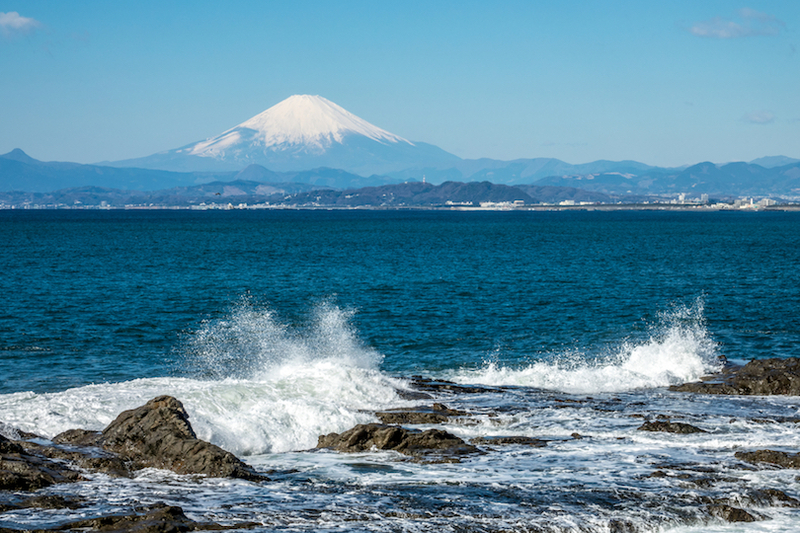 A trip to Japan would not be complete without catching a glimpse of the country’s icon: Mt Fuji. Standing at 3,776 meters above sea level it’s the tallest mountain in Japan. Get picked up from your hotel for a two and a half hour drive to Mt Fuji. You will then carry on by coach to the mountain’s 5th station, which is roughly halfway up the mountain. You can marvel at the surrounding lakes and browse the shops here. If you’re hungry, you can choose to have a Japanese style lunch or buy your own meal. But then it’s onward to Lake Ashi in Hakone National Park. 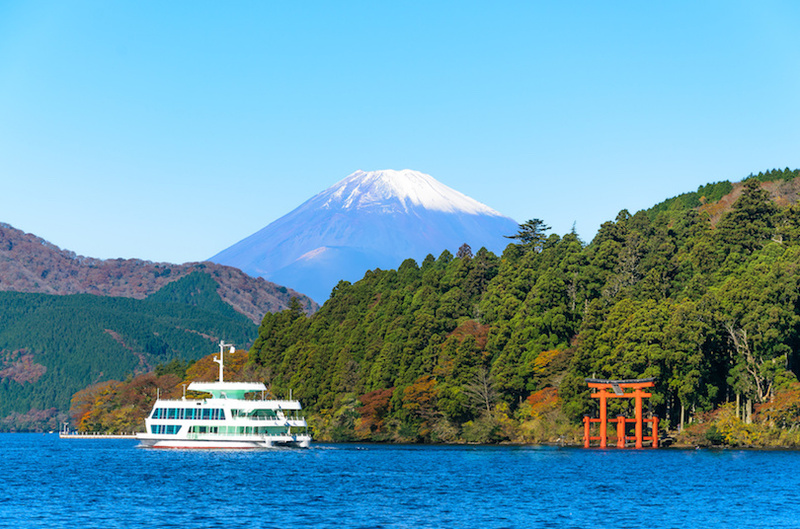 Go for a short cruise on the lake for incredible views of Fuji. 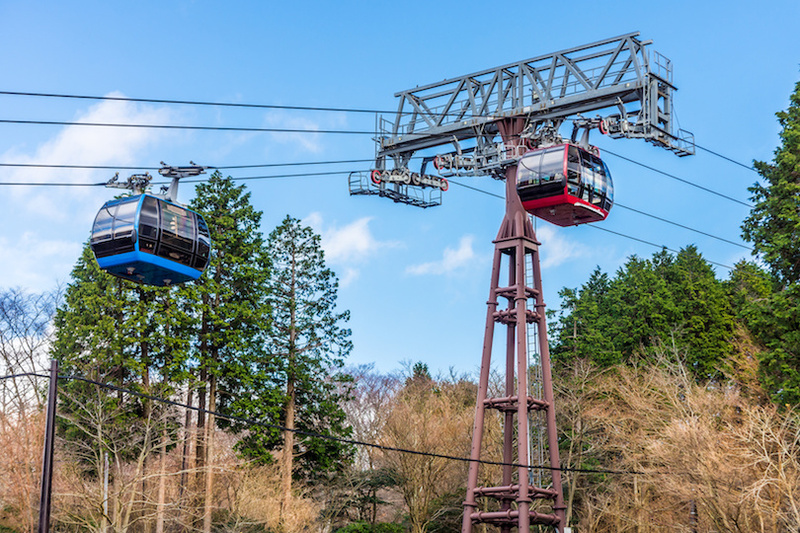 On this enchanting trip you’ll also get to ride the Mount Komagatake Ropeway, an aerial tram that takes you up from the shores of the lake up to the mountain, complete with 360 degrees views. From here you’ll be able to see the landmark that is Mt Fuji in all of its glory. 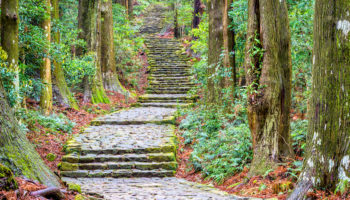 Go for strolls on the mountain top and visit the Shinto Shrines here. The tour is seamlessly well led by the guide, who creates a completely stress-free trip. 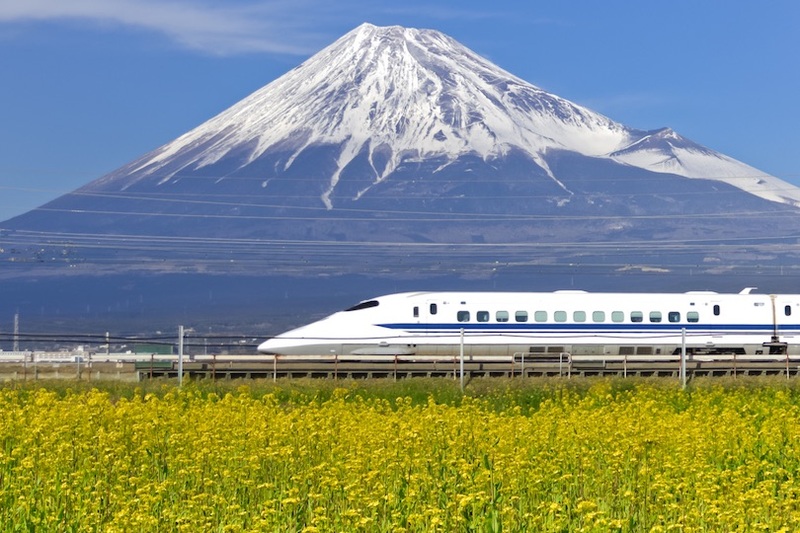 This guided day trip will then whisk you back to Tokyo on the iconic bullet train. 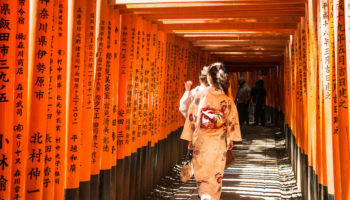 Tokyo is an utterly sprawling metropolis that’s absolutely packed to the rafters with interesting sights, historical temples, bustling areas and some of the most iconic urban landscapes in the world. Explore the city hassle free and get led around the coolest sights of the city with a friendly, knowledgeable guide. Get picked up from your hotel and begin your tour by bus. 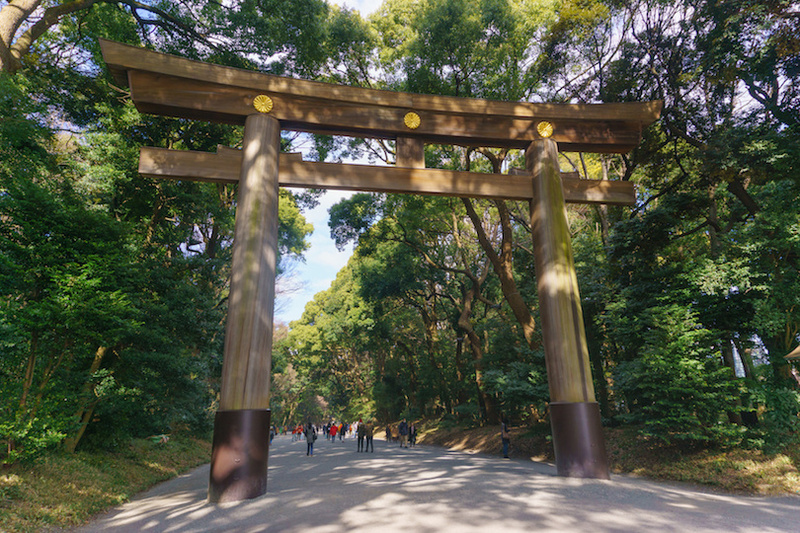 Head to the wooded Meiji Shrine for a serene atmosphere, then onto the Japanese Parliament where you can stroll the grounds of the Imperial Palace’s East Garden. 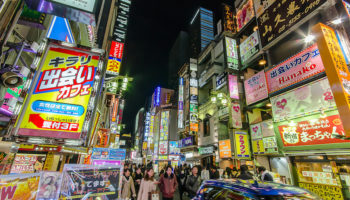 Afterwards you can shop for quirky and fun souvenirs at the Nakamise Shopping Street – this long street is a traditional shopping street that goes all the way to the famous Sensoji Temple in Asakusa – complete with its giant lanterns. 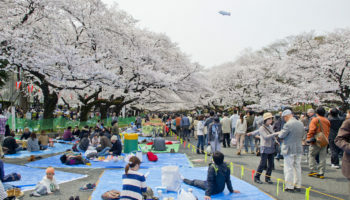 Leave Asakusa by bus and then head to the more modern area of Ginza, where you’ll have a tasty Western style lunch included in the tour – all overlooking the Hamarikyu Garden. 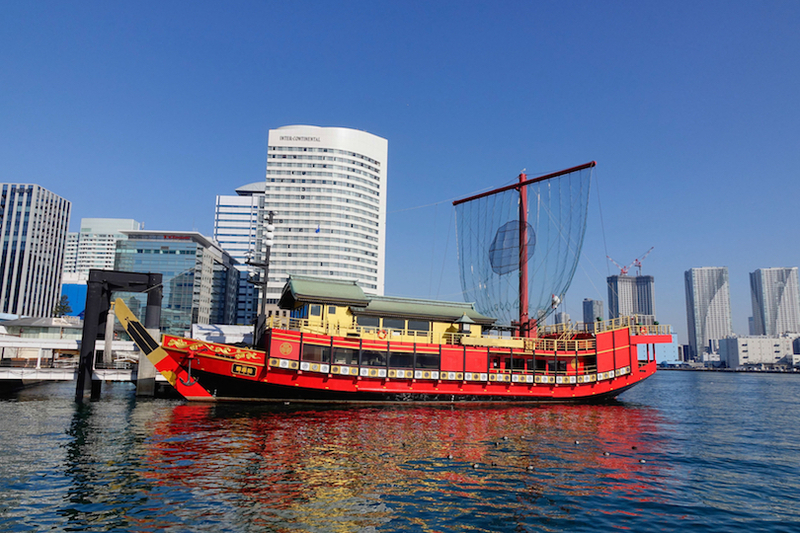 After lunch you’ll hop aboard a boat for a one hour excursion of Tokyo Bay. Here’s where you’ll get amazing views of Tokyo’s skyline, with its skyscrapers, and the Rainbow Bridge. Finish up this tour with a spot of shopping at Aqua City in the ultra modern Odaiba area, before you and the tour group finish up at Tokyo Station. Start the day early and leave from your Kyoto hotel in a comfortable coach. Your guide will begin telling you all about the history of this storied city. First of all you’ll visit Nijo Castle – it may look simple outside, but inside it’s extravagant. 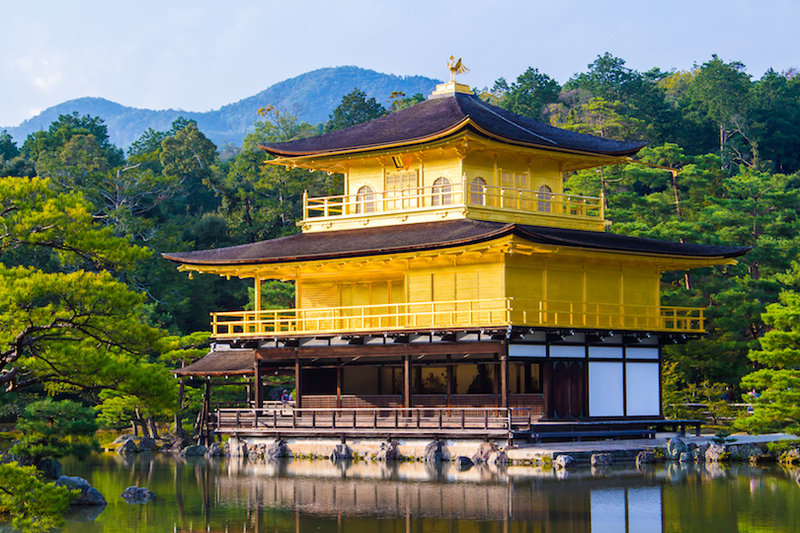 Next you will move on to Kinkaku-ji, a Buddhist temple that’s known for it’s super famous Golden Pavilion, which is covered in fine gold leaf. You’ll get to stroll through the beautifully manicured gardens here, too. 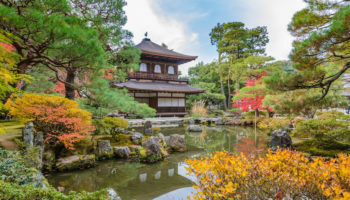 On this tour you’ll also get to explore the Imperial Palace of Kyoto. Your guide will make sure you leave enlightened and full of information about this beautiful and elegantly simple building. This was once home to the imperial family of Japan, but important ceremonies still happen here, too! Take a moment to reflect at the Heian Shrine before heading on to the Sanju-Sangendo Hall – here you’ll marvel at 1,000-armed statue of Kannon, the Buddhist goddess of mercy, and the 1,000 accompanying life sized statues. 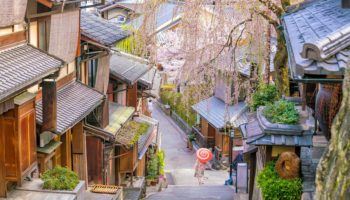 Stroll down a charming road lined with pottery shops on the way to Kiyomizu Temple. This place has panoramic views of the city below. A perfect end to the trip before you get taken back to your hotel. When the urban sprawl of Tokyo feels like it’s getting a bit too much, it’s never too hard to get out into nature from the gargantuan Japanese capital city. 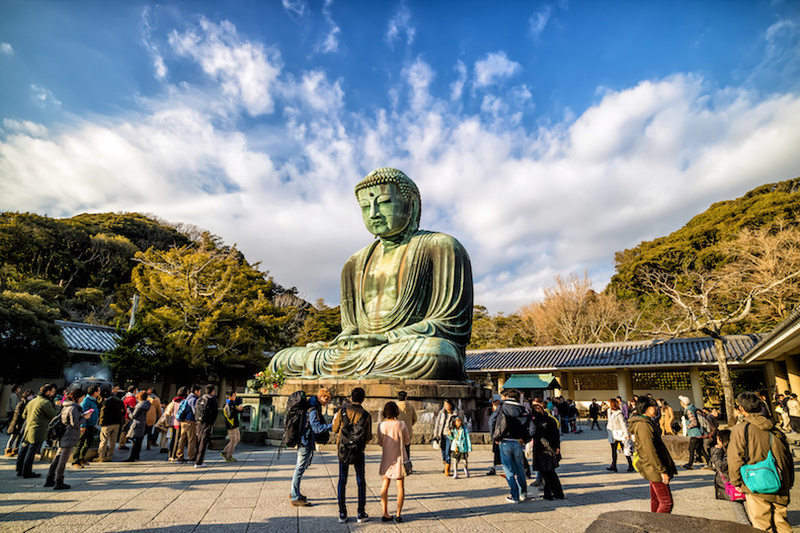 So why not embark on a day trip to the nearby Kamakura? 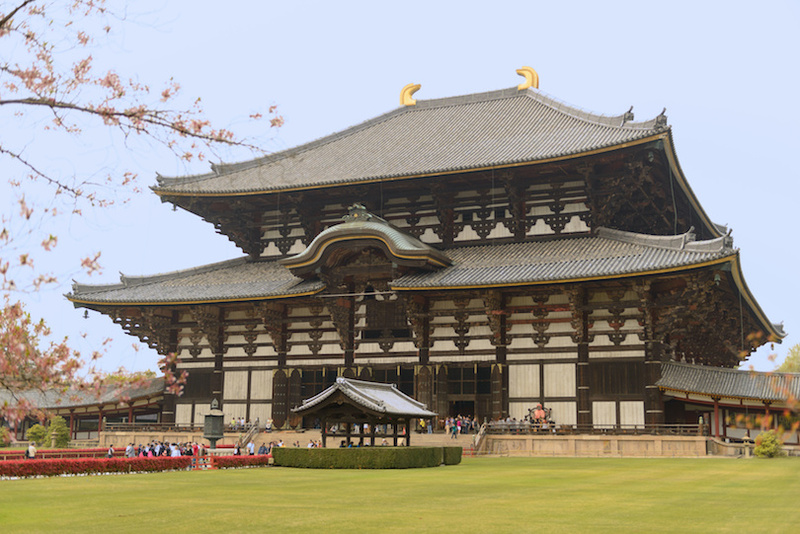 Get picked up at one of two pick-up points in the city and firstly pay a visit to Jomyo-ji Temple. 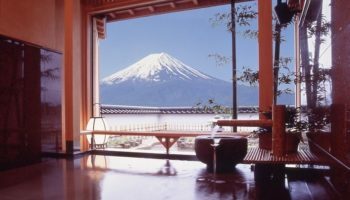 One of the most amazing things you’ll do here is do enjoy powdered green tea (matcha) in a centuries old tearoom overlooking a beautiful rock garden. 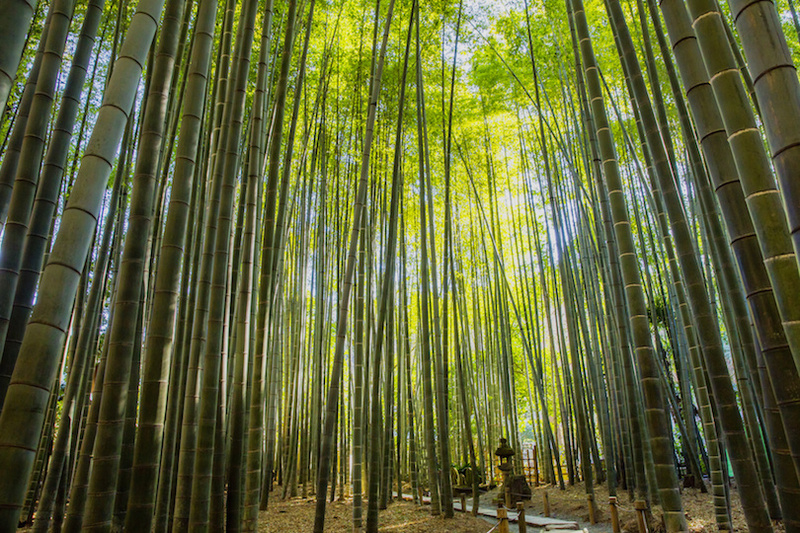 Afterwards, be wowed by the incredibly picturesque bamboo groves at Hokoku-ji Temple – another of Kamakura’s divine temples. But then it’s time to visit Kamakura’s most famous sight. You’ll find this inside the complex of Kotoku-in Temple. This temple is home to a 13 meter tall seated Buddha statue. 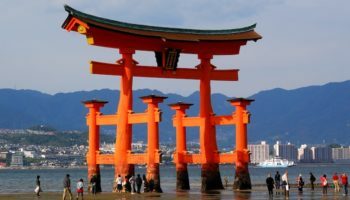 Made of bronze, and built in 1252, this statue is still intact after hundreds of years – even after a devastating tsunami that hit in the 15th century! It’s certainly an impressive sight to see. Enjoy a traditional Japanese style lunch and then it’s onward to Enoshima, an island south of Tokyo. 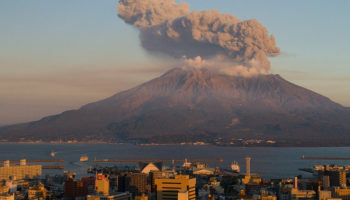 It’s home to the nearest beaches to the Japanese capital and is popular in summer. And then this very well organized tour will see you back to Tokyo with ease. 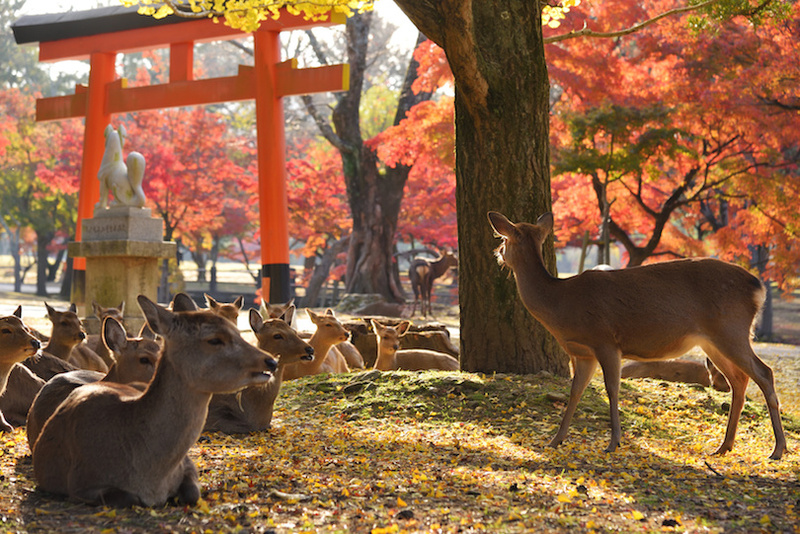 Kyoto used to be an Imperial Capital of Japan, but so too did Nara – and much longer ago (around 1,000 years). 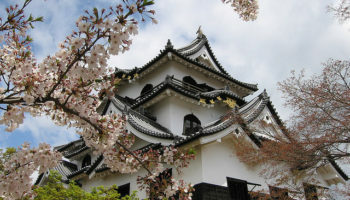 You can hit up both of these historical cities on an easy day trip from Osaka. 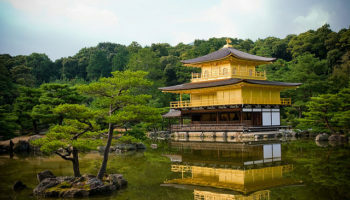 Get picked up from your hotel in Osaka and begin the day with a trip on the Japanese railway to Kyoto. 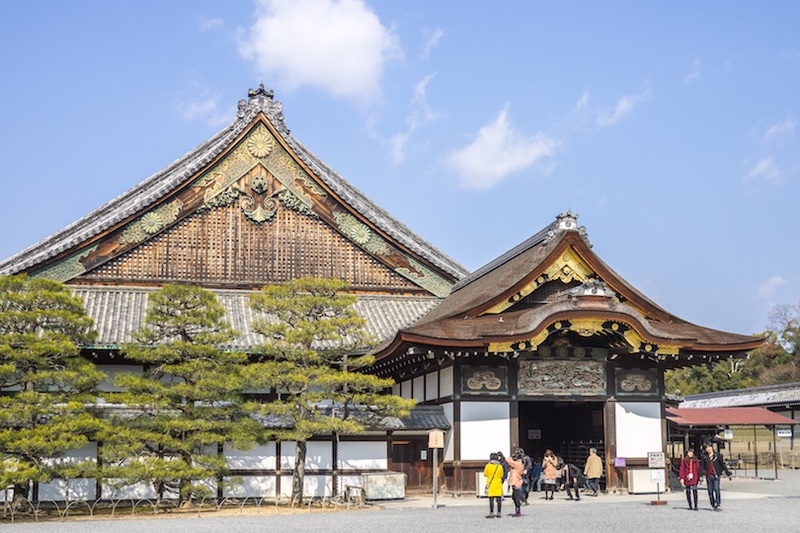 Head straight to Nijo Castle, which may not look much from the outside, but is opulent inside! 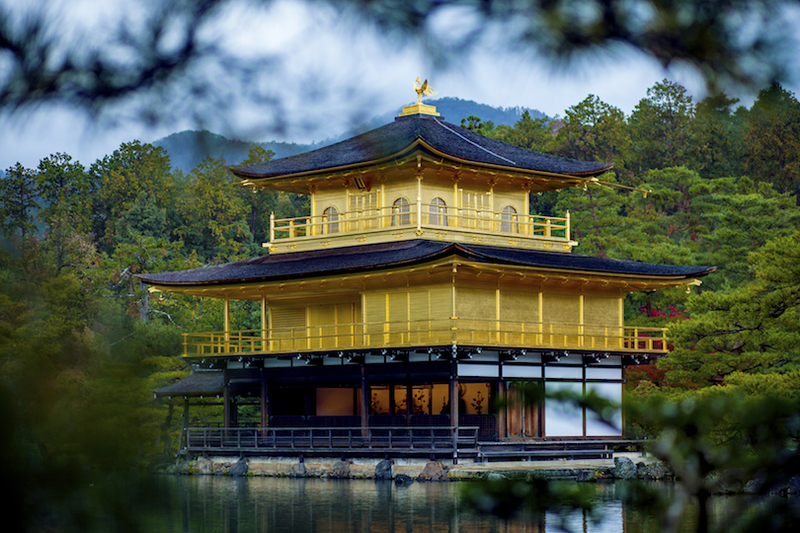 Be enthralled by the shining Golden Pavilion of Kinkaku-ji and walk around its beautiful gardens. 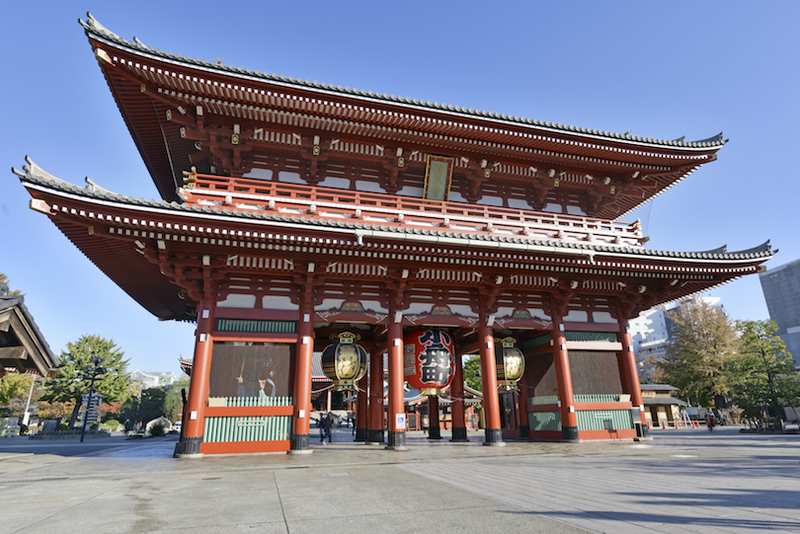 Explore the graceful Imperial Palace with its beautiful Japanese architecture. Don’t worry – you’ll be with an English speaking guide who’s full of knowledge and very professional, so you’ll get to learn all about the places you’ll be visiting. And then what could be better than stopping for a traditional Japanese meal to keep you going on this tour? 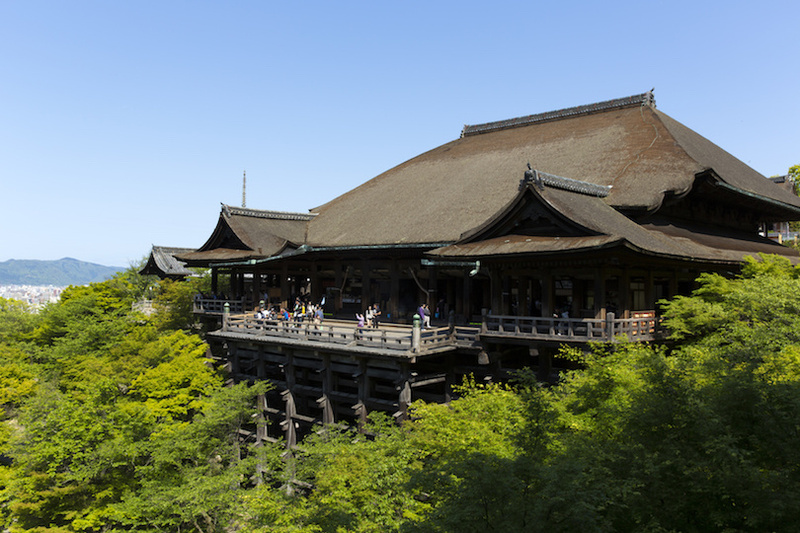 Afterwards, you’ll be heading to another of Japan’s former capital cities: Nara. Here you’ll see Kasuga Shrine, with its wonderful path lined with hundreds and hundreds of stone lanterns, as well as the wooden Todai-ji complete with its giant temple gates. Finish the day at Nara Nagomikan, a huge souvenir shop where you can pick up some lovely gifts. Then make your way back to Osaka from Kintetsu Nara Station.